Hunting Creek Club Condominiums are located at 2059 Huntington Avenue. 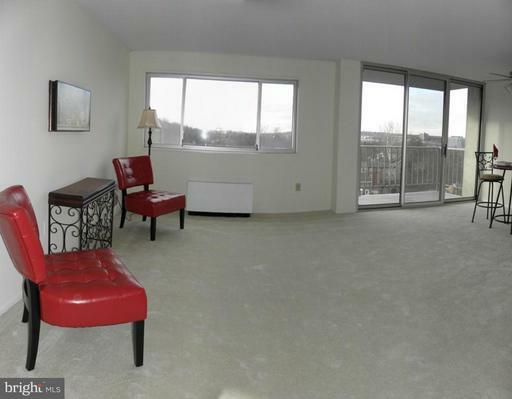 This high rise is 3 blocks from Huntington Metro. 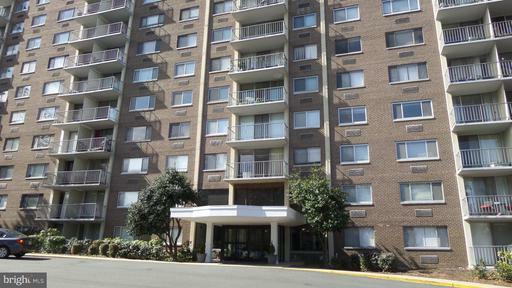 Convenient commuting to Washington DC is available minutes away through George Washington Parkway and Interstate 395. Hunting Creek Club is also conventionally located about a mile from Old Town Alexandria. Fine dining, nightlife, and socializing is also within close proximate at the National Harbor in Maryland. Hunting Creek Club was built in 1972 but was recently renovated and the lobby looks modern and tasteful. 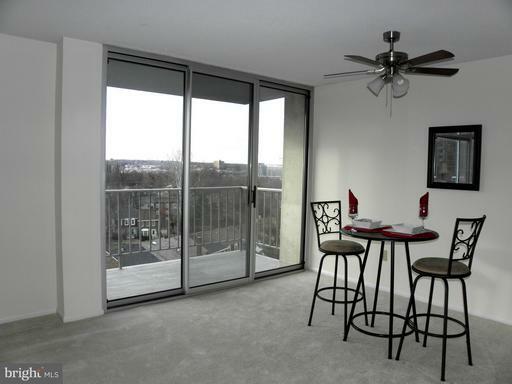 Every unit has a very nicely proportioned balcony, with views that are as good as anything in the area. Some of the units look toward Old Town or the George Washington Masonic Memorial, others look toward the Woodrow Wilson Bridge and the Potomac. If you like balconies and views, you have to consider the Huntington Creek Club. 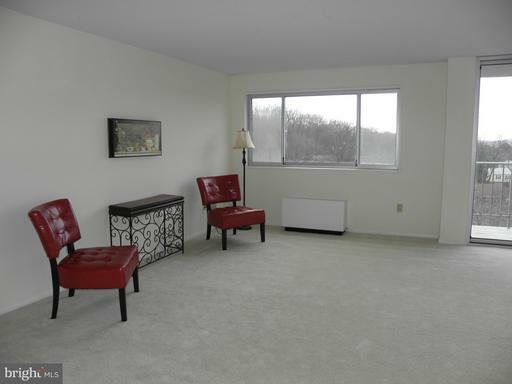 Do you have a condo to sell or rent at Hunting Creek Club? Nesbitt Realty is a local family-run business that serves Hunting Creek Club. We have sold many units in this building and we also manage rental property at Hunting Creek Club. Contact us to learn more about how we can help you achieve your goals.